In first week we went outside to have some conversation with the villagers and also with the guide who has knowledge and experience about the Suoyuan history and for that we prepared our own questions. Research concerning the tasks and results about the precedent participant regarding the protection of the ancient architecture. Research to get ideas about how other countries are protecting their cultural heritage. 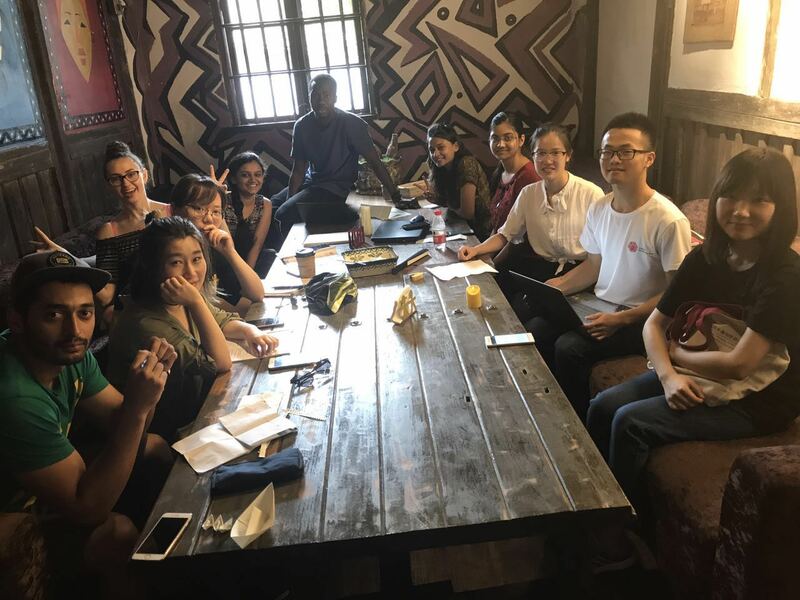 We planned in this week to take our time to have another tour in Suoyuan village to visit the ancient building and places that we have been before, to get more information and details about how those building were built and for what purpose. Took the pictures of the halls and shortlist the halls which specifically need protection. The third and last week of the project was mainly focused on documentation. The brochure and protection plan was completed. The team of volunteers started translating the documents. In this week our research team also visited around Suoyuan village to find out basic requirements of the village like street lights etc.